The Qur'an and Sunnah are the two primary sources of Muslim faith, life, law and morality. The Qur'an is for Muslims the foundation of their faith and the Sunnah is the framework of their morality. Together they constitute the two sources of the law (Shari ah) of God, a guide to prosperity and happiness in this life and to the bliss of the hereafter. 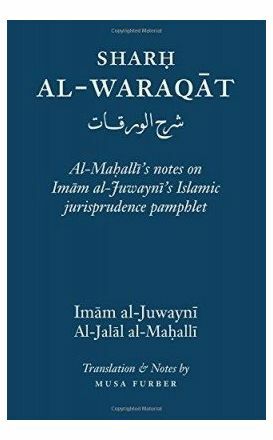 One of the first books of jurisprudence taught to students is the Waraqat of Imam al-Juwayni, often with a short commentary by Jalal al-Din al-Mahalli. 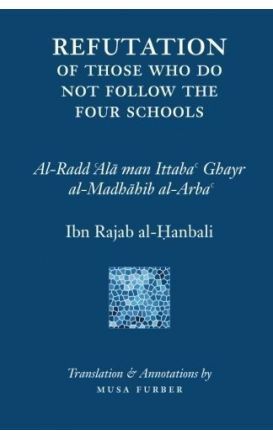 A large portion of the essay covers the history of the development of Islamic scholarship and how the Muslim Community came to recognize scholars as the source for authoritative knowledge. 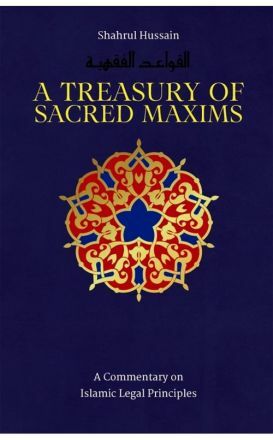 This inspiring collection of sacred maxims is drawn from the genre known in Arabic as al-qawā‘id al-fiqhiyyah. 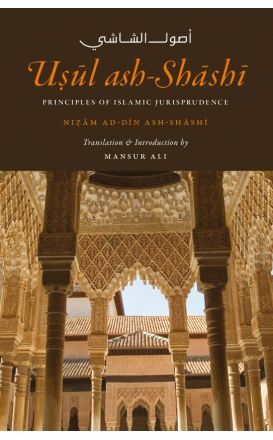 How is one to wade through the apparent welter of irreconcilable primary Islamic sources? What is one to do when faced with opposing practices of the Prophet (Sallallahu Alayhi Wa Sallam) on the same issue? When is a practice deemed necessary or recommended? These are some of the topics discussed in usul al-fiqh.